Mamelodi Sundowns manager Pitso Mosimane confirmed that winger Anthony Laffor will be missing out on his side’s game against Al Ahly due to a knee injury. However, the Masandawana suffered a huge injury blow as winger Anthony Laffor will have to miss the game due to a knee injury. 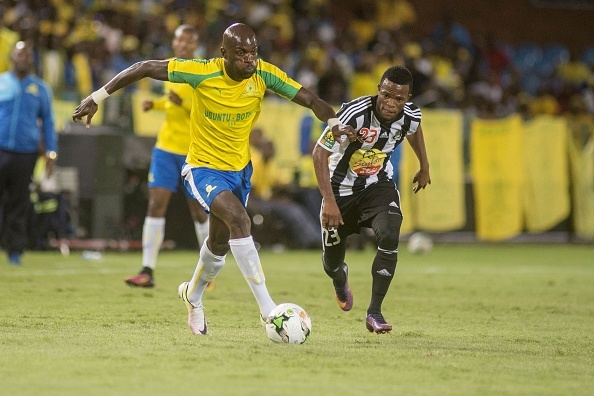 Sundowns manager Pitso Mosimane confirmed that the Liberia international will undergo knee surgery and will probably miss the rest of the season. “We have a lot of injuries, but Laffor is going for surgery. It’s unbelievable. I don’t know, but he will probably miss the rest of the season,” said Mosimane. The 34-year-old played 17 games at club level this season this scoring four times and assisting once. He was also capped 36 times for his country and managed to score on four occasions.